It’s that time of year where we start to get busy planning our family Christmas days out. Festive experiences and trips to see Santa are popping up all around so where can you see Santa in Liverpool in 2018. At Speke Hall this year get ready to celebrate a Victorian Christmas, and meet Father Christmas himself. This is bound to be popular, so book your slot plenty in advance. Find out more here. We visited Santa at Speke Hall in 2016 and you can read our review here. The world’s oldest grotto previously at the old Lewis’s store and now at St John’s Market. All the fittings from the Lewis’s store, including the two huge polar bears and models of Liverpool landmarks will be moved across. Opening times: Times vary on different days, though the grotto is open from 9am everyday, with time slots every 20 minutes. Check the website for more details. Bookings: The grotto is currently accepting bookings via Ticket Quarter. Enjoy a festive outing to Dobbies this Christmas and bring your little ones along to meet Santa himself. 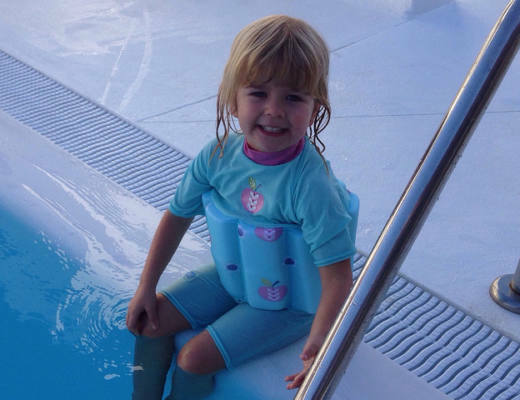 Children will receive a toy of their choice, from brands such as LEGO, Playmobil, Bigjigs and more. To find out more about meeting Santa at Dobbies see here. 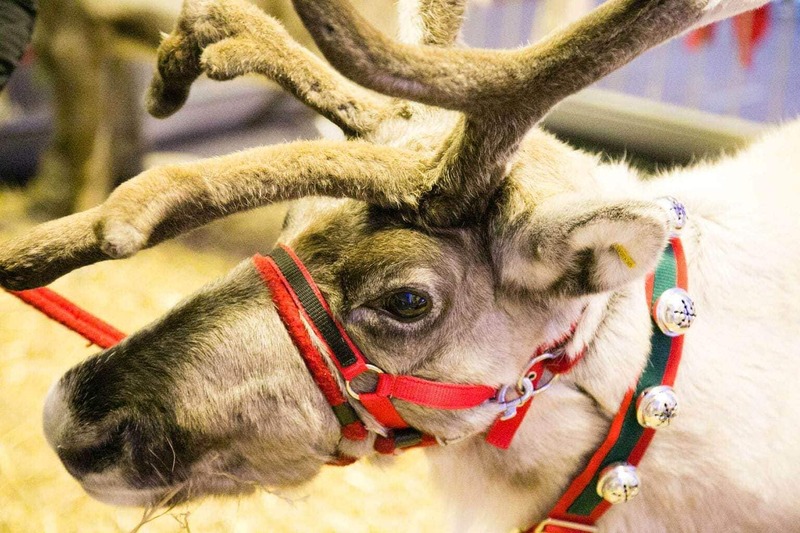 This Christmas, Knowsley Safari Park is opening the doors to Santa’s Grotto, where children can find out if they’ve made it onto the nice list. 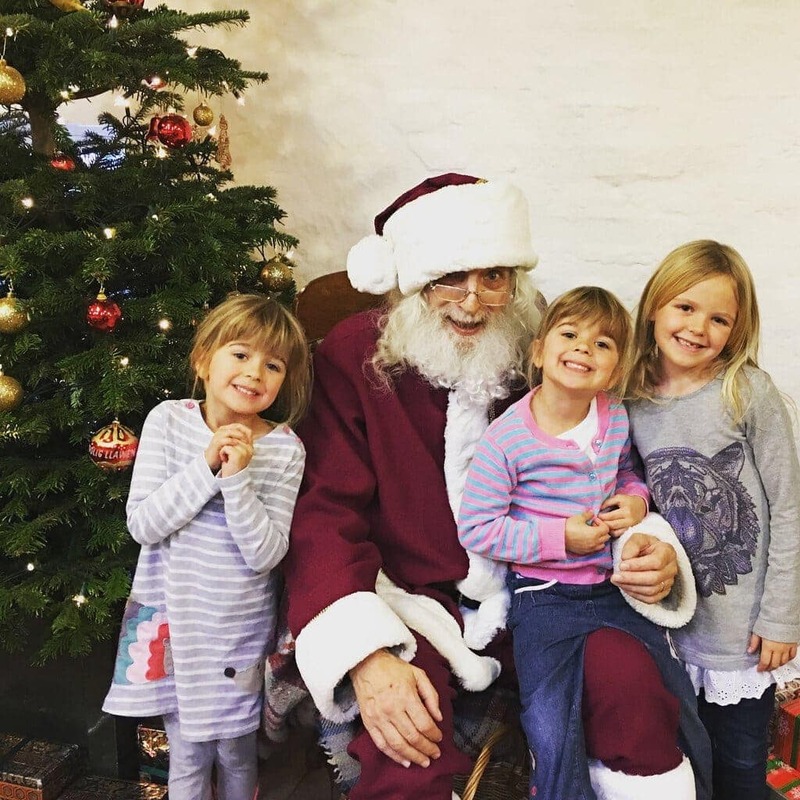 Little ones can enter the cosy grotto to be greeted by fun and festive elves, take a photo with Santa and receive a gift chosen by the man himself. Before heading off, you can even head to the crafts area and create a special something to take home and decorate the tree. When: November 24 and 25, and December 1, 2, 8, 9, 15, 16, 17, 18, 19, 20, 21, 22, and 23. 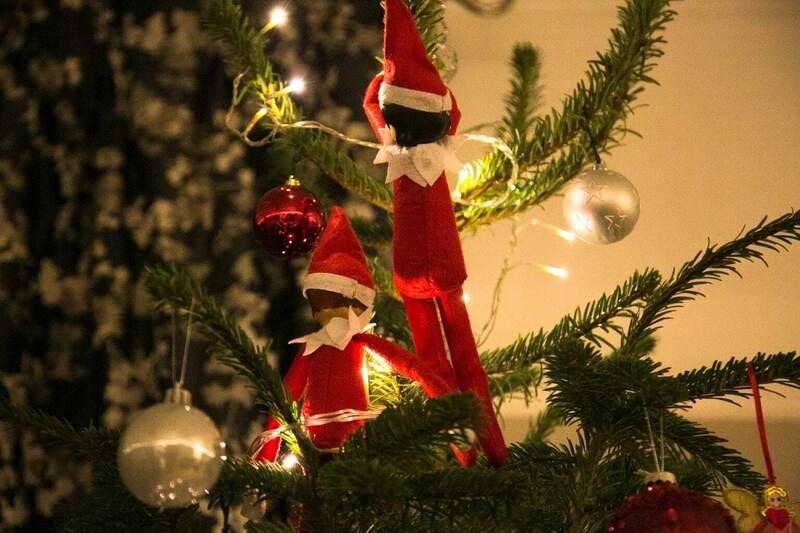 Price: A visit to Knowsley’s Santa’s Grotto is additional £6.50, which includes a gift. A winter offer gives families FREE entry onto the foot safari and £20 per car for up to seven people. Bookings: Visits to the grotto can be booked online now via the Knowsley Safari Park website. 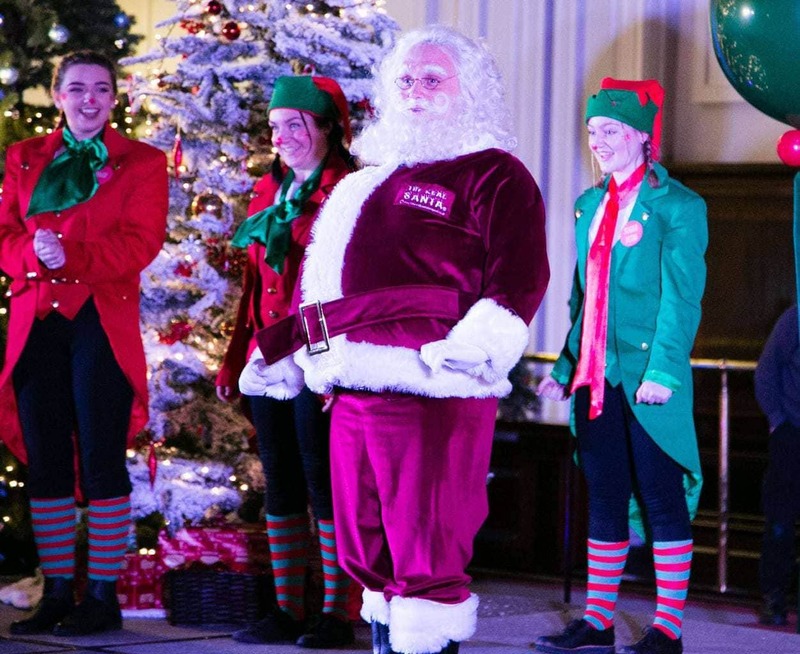 The Bombed Out Church will be transformed this Christmas as the iconic Liverpool landmark hosts a festive grotto, Christmas market and more. Kids can make their own bauble or Christmas card to take home, take art classes at Mrs Claus’s Art Studio, build and dress up a snow buddy in hats and scarves in the Snowland, listen to storytelling in Storyland with characters and show off dance moves in the Silent Disco. Those visiting Santa’s Grotto will also receive a gift and framed photograph with Santa to take home, while adults are also treated to a hot drink and mince pie. When: Saturday 1 December and Sunday 23 December 2018. What that gets you: Ticket price includes Mrs Claus’s Art Studio, storytelling in Storyland with characters,Silent Disco, the Elf Workshop, play games in the Snow and a trip into Santa’s Grotto with a gift and framed digital photograph with Santa to take home. Santa will arrive at TJ Hughes’ flagship London Road store on Saturday, November 17. 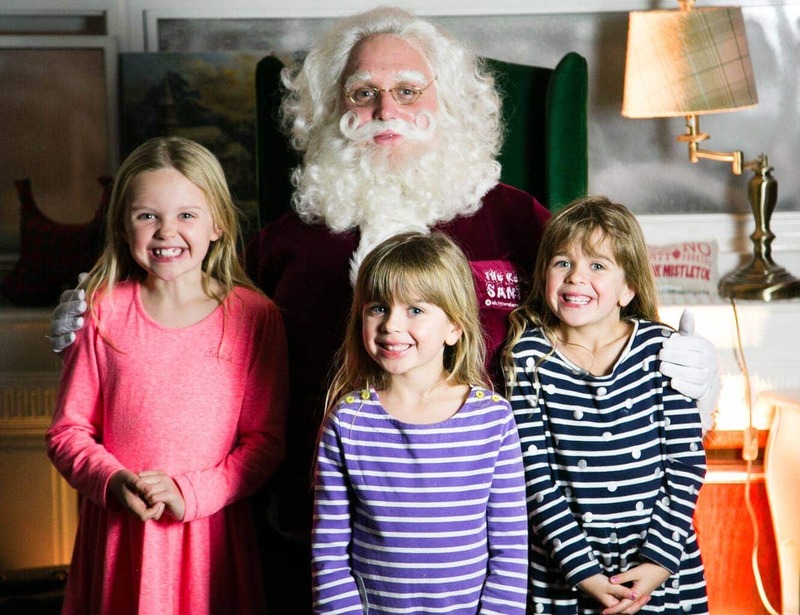 This year, Santa and his helpers will be set up in a sweet factory – with candy canes, animations and plenty of fun. 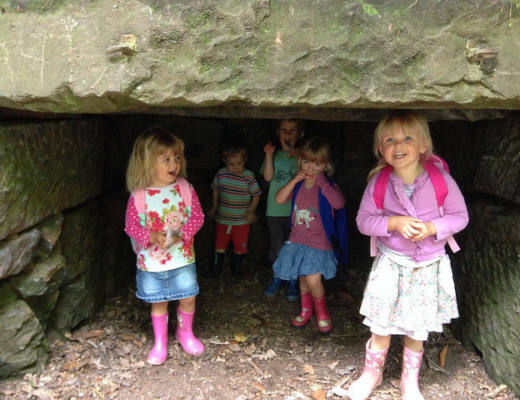 Kids can journey through an immersive winter forest and visit Father Christmas in his grotto at Calderstones Park this year. The festive experience has been created by the team behind The Storybarn and the Treasure Island-themed pop up at Liverpool ONE. 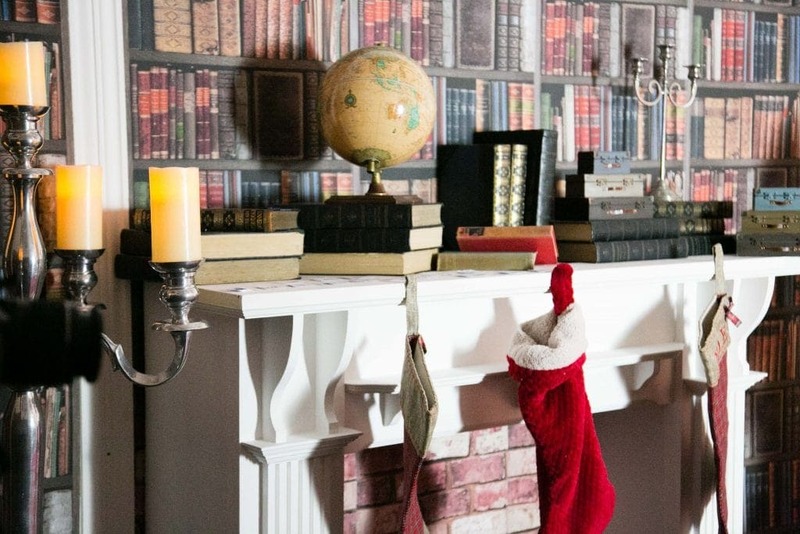 After being checked off the ‘nice list’ by the Enchanted Elves, kids will discover a secret entrance to Father Christmas’s cosy grotto. Inside, there will be plenty of time to take photographs and speak to Father Christmas. Price: Tickets cost £10 per child, and each child visiting Father Christmas will receive a take-home gift from the Walker Books’ festive bookshelf worth at least £4.99. Otterspool Adventure will be transformed into a winter wonderland this Christmas where little ones can have the ultimate festive experience. 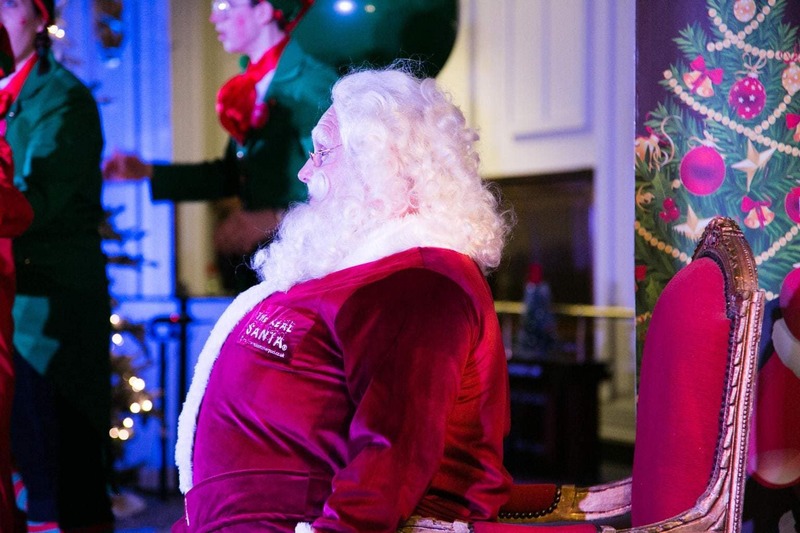 Tickets include a visit to Santa’s workshop to make your own bear, a festive performance, a meeting with Santa and his helpers and a special gift too. There will even be the chance to get your photo taken in Santa’s sleigh. Families can upgrade to include Breakfast with Santa too, for an additional £5. Christmas at The Strand launched on November 10 and will continue right through the festive season. From December 1 in Mons Square, children can meet with Santa in his North Pole grotto, see the animatronic reindeer and post their Christmas letters through the dedicated letter box to Santa. Next Post Review | Bella Italia's Kids Menu! So much choice, where to choose??? ?